JAMESTOWN, NY – Now that warmer weather is slowly returning to the area, it won’t be long before you once again hear the crack of the bat and the roar of the crowd on Jamestown’s east side. To celebrate the anticipated arrival of another season of baseball, Mayor Sam Teresi will purchase the first season tickets to to the all new Jamestown Jammers on Tuesday. The team will be playing Prospect League baseball this summer at Russell E. Diethrick Jr. Park on Falconer St. The ticket purchase will take place at Jamestown City hall and the public is invited to stop by for a press conference and opportunity to meet Jammers Field Manager Anthony Barone, who will unveil some of the 2015 team and talk about the upcoming season. 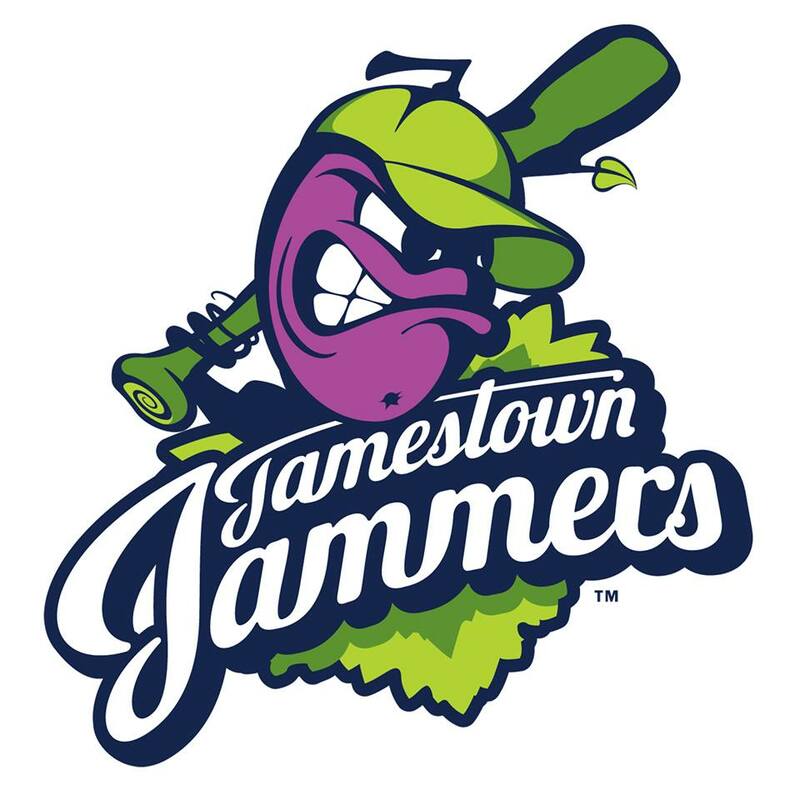 The new Jamestown Jammers will feature high-level baseball played by college players from thoughout the country looking to keep their skills sharp during summer break. The team will open up their inaugural Prospect League season at home on Wednesday, May 27 at 6:35 p.m. against the Butler BlueSox. The 2015 Jammers schedule features a number of weeknight and weekend games including four Tuesday (6:35pm*) home games, five Wednesday (6:35pm) home games, five Thursday (6:35pm) home games, five Friday (7:05pm) home games, five Saturday (7:05pm) home games and five Sunday (3:05pm) home games. The Jammers will be on the road every week of the Prospect League season with the longest road trip being five games between Tuesday, May 9 and Sunday, May 14. Jamestown will wrap up the regular season on the road against the Champion City Kings, Thursday, Aug 6. Season tickets are now on sale and can be purchased at http://JamestownBaseball.com.